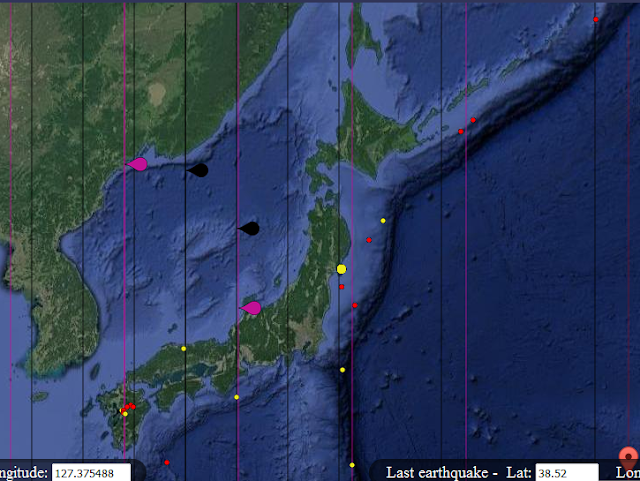 All >5.5R earthquakes in Japan this year (to Nov. 19th 2016) are shown in this map. A couple of sets of Fibonacci lines are enough to see the beauty of Nature! What a fit!